in Hudson Valley, New York surrounding regions. 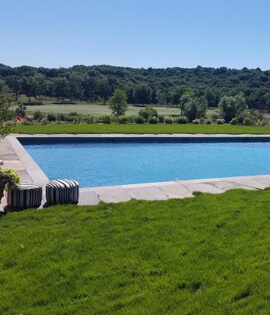 Conklin Pools has been designing and constructing exceptional residential and commercial pools throughout the Hudson Valley, New York area for 15+ years. 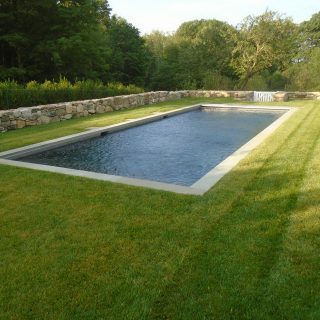 We are the gunite swimming pool building experts. We are a family owned and operated business, therefore, providing each and every customer with the highest level of Customer Service. Our reputation speaks for itself! Just know when choosing Conklin Pools, “You’ve made the right choice”. Why the right choice! We take the time to sit down with you and discuss your vision for the gunite pool project and explore ideas and creative options with you. 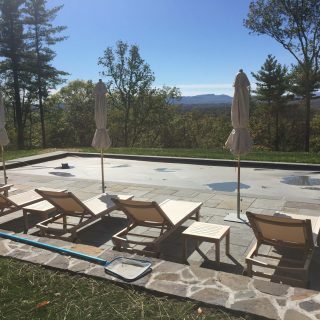 Conklin pools provide our clients with the finest in the installation of custom gunite swimming pools, plumbing, steel, gunite, crack repair, tile, pool copings, traditional pool plaster, and all components of pool building, renovation and pool remodeling. 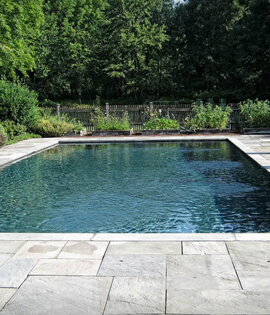 Conklin Pools currently services Columbia, Dutchess, Ulster and Orange County’s, New York. 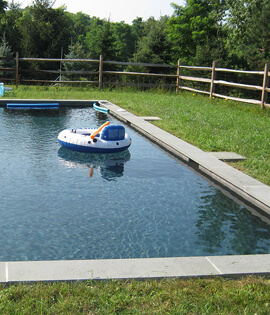 Looking for an idea for how to create your own swimming pool installation? Conklin Pools is ready to work with you and take your backyard relaxation to the next level, so give us a call and let Jesse Conklin bring your backyard vision to life. 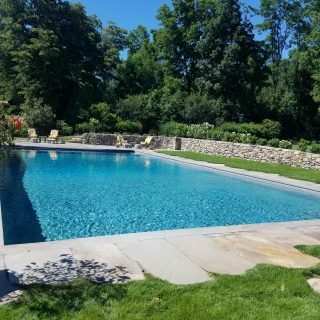 Conklin Pools offers free evaluations and proposals for our clients looking to build a custom gunite in ground swimming pool. Our Construction process starts with a full understanding of your project scope and vision. Conklin Pools offers several renovation services and can help you get your project done quickly. 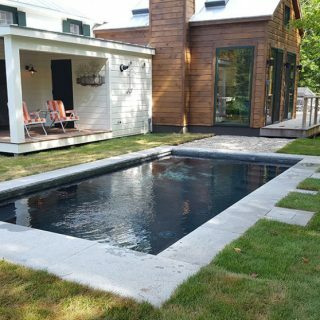 A More Functional Option Making the decision to add a backyard swimming pool to a particular landscape is just the start. In the 5th century BC, Latin was just one of many Italic languages spoken in central Italy. Latin was the language..
Every pool is constructed following the design and exceeding the specifications of a New York State Licensed Professional Engineer. There is no better place to spend quality time with friends and family than in a luxury swimming pool. I moved to Pleasant Valley in Duchess County on June 1, 2016. 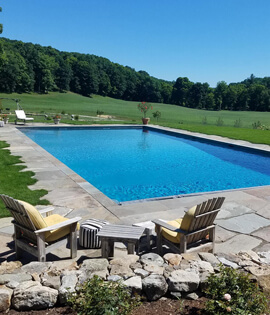 Coming from Los Angeles California, I had already had one pool-building experience, and was keen to put in a pool on my new horse farm property. Jesse Conklin returned my initial inquiry promptly, and came out to the property to discuss all possibilities regarding the creation of a new pool. He could not have been more accommodating and informative. 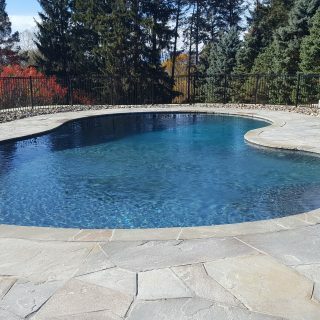 Before having our pool built, my wife and I did extensive research on the various types of residential pools as well as vetting many tri state area contractors. When it comes to a major project involving excavation, masonry, plumbing, and electrical work, you need a highly competent contractor. After doing our due diligence, Conklin Pools was the clear winner. No other contractor even came close..
My swimming pool was built by a different contractor 3 years ago. When I opened my pool for the season, there were cracks everywhere and the tile and stones were falling off the walls. I called Conklin Pools and Jesse came out to look at it. After he scuba dove it and took some measurements, he told me he would be able to get it up and running like new. Needless to say, they did a phenomenal job and I would highly recommend Conklin Pools for any type of pool renovations. Right from the start and throughout our entire project, Jesse was there every step of the way. Whenever we had questions or other decisions to make, he always gave us a timely response. He listened to our wants and needs and had it all come together perfectly. Copyright © 2019 Conklin Pools Inc. All Rights Reserved.